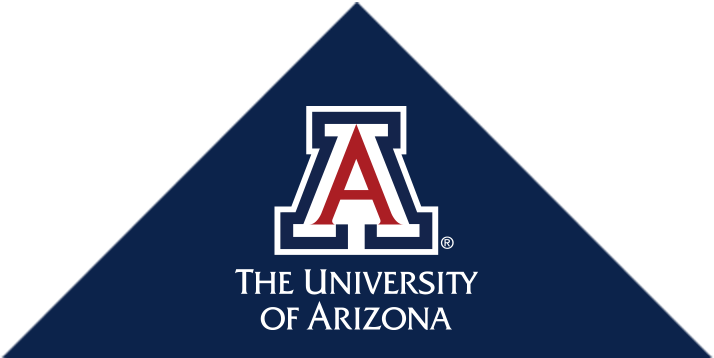 The University of Arizona, Department of Obstetrics & Gynecology provides a variety of women's health care including mutiple specialities. 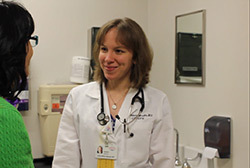 We are dedicated to providing excellence in the health care of women. Our obstetricians and gynecologists offer various choices in women’s health care that include state-of-the-art minimally invasive surgery, pelvic organ prolapse surgery, obstetrical and gynecological ultrasound, and nationally-recognized gynecologic cancer diagnosis and management. These unique comprehensive medical services are provided at many convenient locations across Southern Arizona.